Playing today in a couple of challenges with this creation. 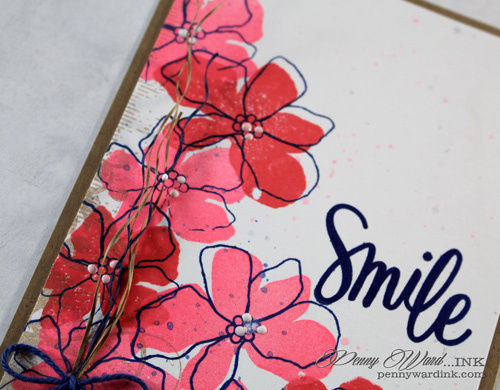 I love the artsy feel of these flowers by Simon Says Stamp and there really isn't a wrong way to stamp them. 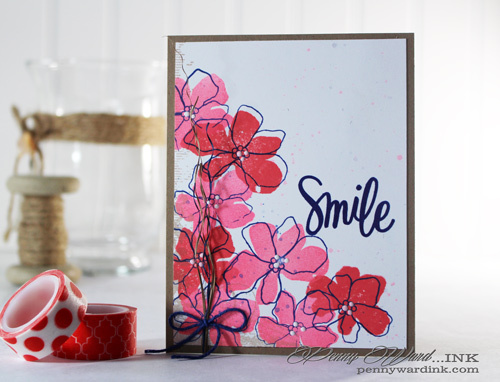 I love the outline stamped wonky to the solid flower. 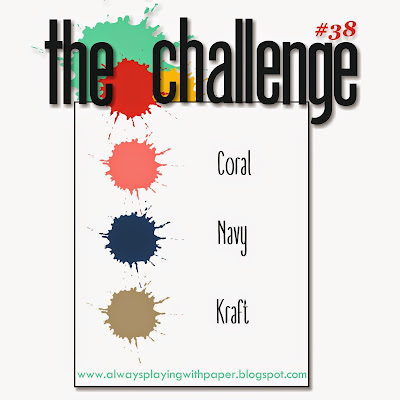 However...one of the challenges I am playing in asks for a Coral color. I first stamped one of the flowers with Abandoned Coral Distress ink...hello, it's ORANGE. I then proceeded to stamp the rest of the solid flowers in Radiant Neon Coral. 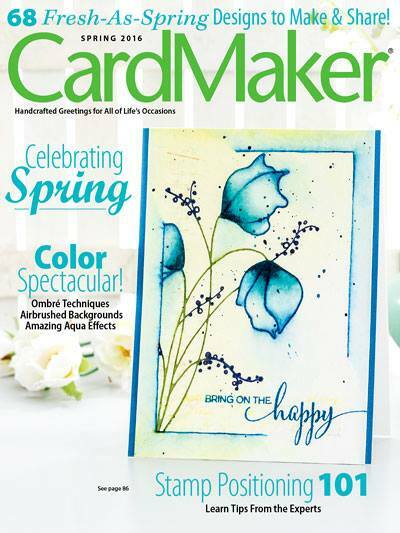 The outline flower stamp was inked with Versafine Majestic Blue as was the sentiment. irRESISTible Pico Wedding Dress was added to flower centers. WONDERFUL Penny!! !Love the wonderful stamps and colors!!! Thanks for joining us at The Challenge, I sure hope to see you join us again!! VERY artful! Love the colors! Amazing card! Love those flowers. Gorgeous! Thanks for playing The Challenge! It's just lovely. Thank you for sharing. Lovely card! Love the bright flowers. Thank you for joining us at The Challenge this week. This had such a mod, cool, artsy feeling to it -love the colors and just think that this is classiness embodied in a card!! Super pleased with this one and I hope you have a super pleasing day! !